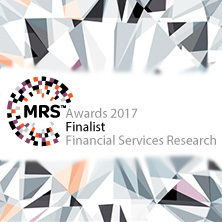 Harris Interactive, in partnership with the UK Structured Products Association, has been shortlisted as a finalist for this year's 2017 MRS Research Awards within the Financial Services Research category. The Financial Services Research Award recognises outstanding research that demonstrates a development of approaches and methodologies tailored specifically to the financial services sector. It’s the 5th time in 6 years that Harris Interactive has been shortlisted for the award. The winners will be announced at the Annual MRS Dinner in London on 4th December. 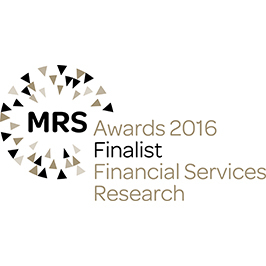 Harris Interactive, in partnership with NFU Mutual, has been shortlisted as a finalist for this year's 2016 MRS Research Awards within the Financial Services Research category. The Financial Services Research Award recognises outstanding research that demonstrates a development of approaches and methodologies tailored specifically to the financial services sector. The winners will be announced at the Annual MRS Dinner in London on 5th December. 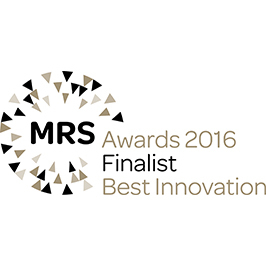 Harris Interactive, in partnership with Aston University Business School, has been shortlisted as a finalist for this year's 2016 MRS Research Awards within the Best Innovation category. Now in the fourth year of its ‘Dragons’ Den’-style judging format, this award recognises those who are being innovative and experimental in the sector. The winners will be announced at the Annual MRS Dinner in London on 5th December. 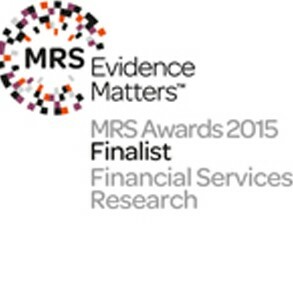 Harris Interactive, in partnership with RSA, has been shortlisted as a finalist for this year's 2015 MRS Research Awards within the Financial Services Research category. The Financial Services Research Award recognises outstanding research that demonstrates a development of approaches and methodologies tailored specifically to the financial services sector. 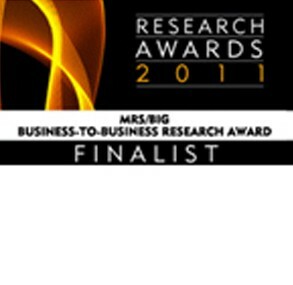 The winner will be announced at the Annual MRS Dinner in London on 7th December.